Watching Mexican live television is quite hard, a while ago you could do it by subscribing to esmas.com, but the service was only compatible with PC devices. The live TV streaming era is approaching, with more and more options available, including FilmOn, TVCatchup and Sky, the latter two services available in the UK. 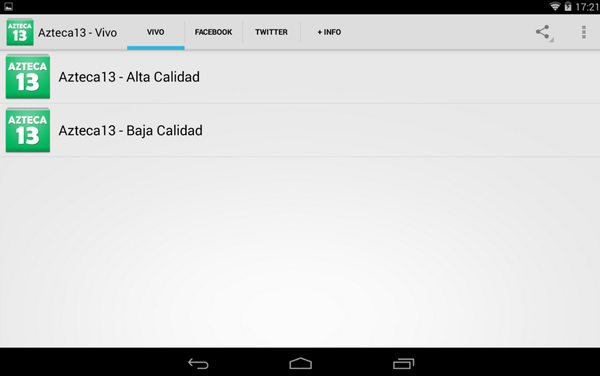 Azteca Live is an app, available for Android, that enables you to watch Azteca 13, a Mexican TV channel that broadcasts soap operas, news and different types of programs. It is a good option for people who live abroad, say the United States, and miss their hometown TV schedule. Broadcasters like Televisa restrict live transmissions due to copyright issues, reason why it is so difficult to watch television online. 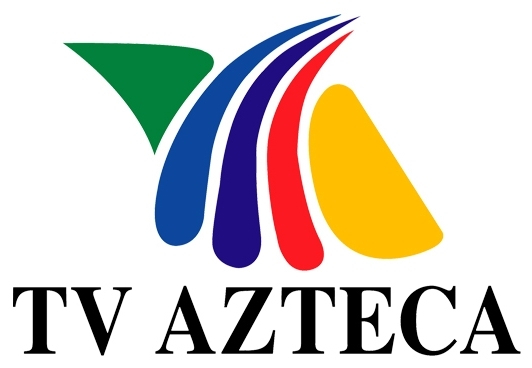 Azteca Liveis a free download and offers two types of broadcasts, high and low quality. It comes at almost 20 MB and works great. The downsides are that it has advertisements and sometimes the audio lags behind the video – but apart from those minor issues, it is one of the best TV streaming apps I have come across. You can read our articles on how to watch live Mexican TV on your iPhone or iPad, just click here.